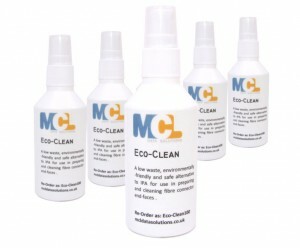 MCL Data Solutions offers an assortment of fibre optic cleaning kits, tools, fluids and products. for use with bare fibre, connectors, and bulkhead adaptors. From the One-Click optical fibre bulkhead and connector cleaners, which offer quick cleaning of FC, ST and SC, or LU and MU fibre connectors and bulkheads in one quick and simple operation, through fibre cleaning fluid, Lint-Free Wipes and swabs, to a reel-type fibre-optic cleaning machine for the speedy and effective removal of dust, dirt and grime, our range of cleaning products ensures that we have have an optimum solution for your application. The MCL Data Solutions fibre optic cleaning kits combine all the best and most widely used products in a range of convenient and simple to use packages. 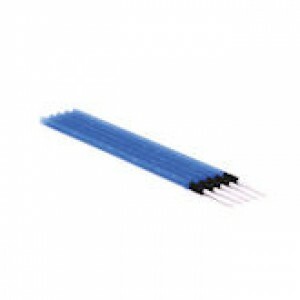 Each fibre optic cleaner kit contains all the necessary products to competently and professionally clean the fibre optic connectors used in your installation. With three levels of kit available it’s easier to find the right one for your application - use the Search By filters on the left to narrow down your search. Why do I need a Fibre Cleaning Kit? Dirt is the nemesis of fibre-optic systems. In data and telecoms system, light passes along the core of an optical fibre with a diameter of between 8 and 62.5 microns - for comparison, a human hair has a diameter of approximately 80 microns and even airborne dust commonly reaches 40 microns in size. A single grain of airborne pollen at 10 microns in diameter can be enough to completely block a transmission path and stop the flow of data. Contamination can spread unseen like a virus, degrading every connection. Best practice is to leave ports and connectors capped until use, and to clean each connector end-face immediately before insertion into a port. Swabs, wipes, One-Click Cleaners? What are they all for? There is often more than one way to do a job, and cleaning fibre-optic connectors is no exception. The final choice may be down to personal preference, but the following is a brief guide. 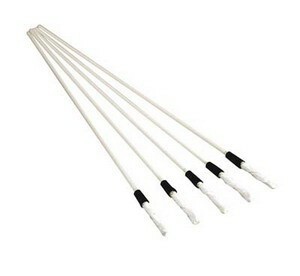 Swabs: Used for cleaning connectors inside units (in-port) which may otherwise be inaccessible. Usually used dampened with cleaning fluid and discarded after use. 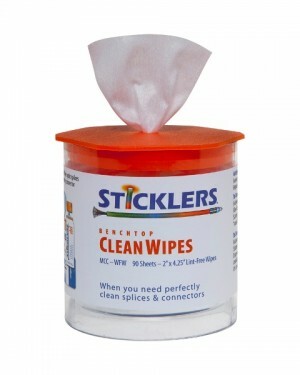 One-Click Cleaners: May be used on free connectors or in-port. 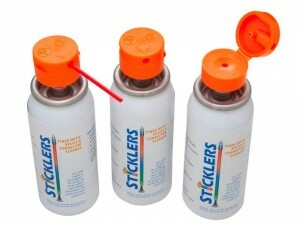 These work by automatically passing a cleaning tape across the connector end-face as they are pushed against them. 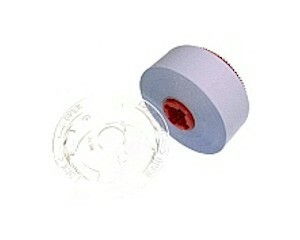 The tape lasts for around 800 cleans. 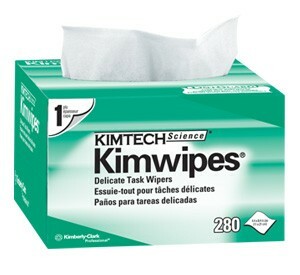 Wipes: These come in two types - pre-moistened and dry. 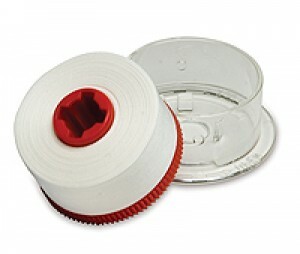 The pre-moistened ones are useful as a self-contained one-use cleaning solution for heavily-contaminated free connectors or for preparing fibre prior to splicing. 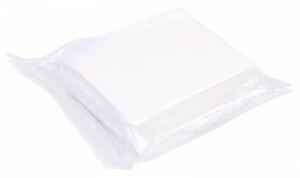 Dry wipes may be used to clean free connectors and are the de-facto standard for cleaning free connectors prior to insertion. 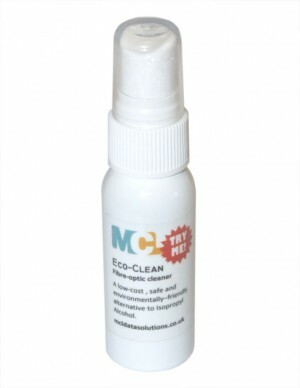 Cassette or Reel cleaners: Also used to clean free connectors, but with no waste created at point of use. A lever opens a dust shroud and advances a tape that the connector is wiped on. The cassette or reel may be replaced when depleted (approx 500 cleans). Cleaning fluid: Used to remove greasy or other stubborn deposits that a dry swab or wipe may simply smear. MCL's EcoClean also has anti-static properties to avoid airborne contaminants being attracted back to the freshly-cleaned connector. 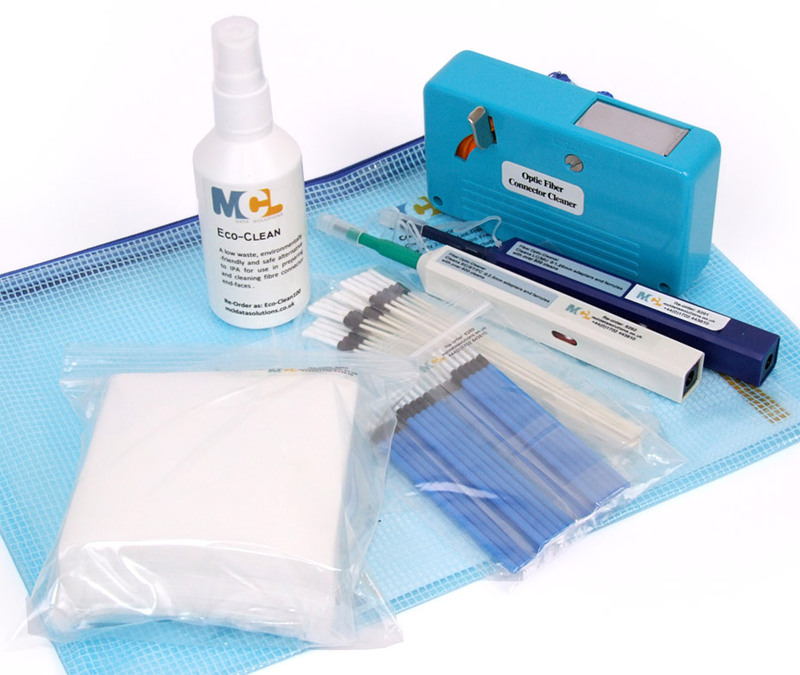 At MCL Data Solutions we offer a wide range of high-quality fibre-optic cleaning kits and consumables to suit all applications and budgets to keep your installation free from the problems that dirt and dust contamination can bring.